Are you dreaming of a white smile? First impressions count. When you meet someone with a sparkling white smile it draws your attention to them. ZOOM! 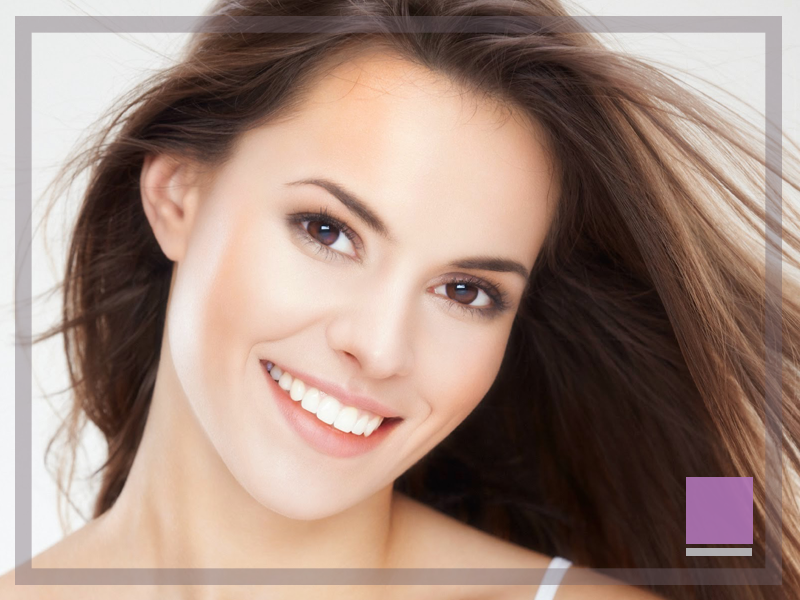 Tooth Whitening is a fast, safe and effective treatment which can help you achieve the smile of your dreams. There are many different causes for tooth discolouration. These include ageing, coffee, tea, red wine, tobacco and certain types of medication. All of these can contribute to your teeth not looking as white and bright as they should. During your treatment, the ZOOM! Whitening Gel is carefully applied to your teeth. The Whitening Gel is then activated by the ZOOM! gentle light for 20 minutes. Teeth Whitening can transform ageing and discolouration into a dazzling white smile.